Alex Bishop is what you might call a student of the sweet science and if his chosen career goes as well as his studies then he is heading for major honours. The Luton welterweight has one professional fight to his name, but possesses a first class honours degree in computer networking. Making the right connections, tying together the experience and wisdom that comes from previously missed opportunity is what the 24-year-old is all about. 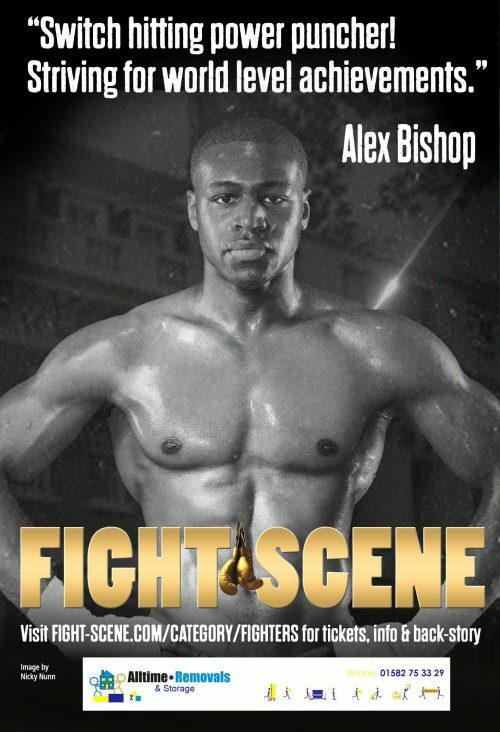 Bishop boxed as an amateur from the age of 15 until he was 22, but it was unfocussed, undisciplined stuff. He had potential but suffered 15 losses in 50 fights, trained when the mood took him, and took little notice in how or why some fighters made it but more fell by the wayside. His education had initially followed a similar pattern. Think a professional boxer would find it tough to fail a PE exam? Ask Alex. He got a grade F.
“In school, the teachers always used to tell me I had the potential if I sat down and focused and did my work. But I was easily distracted and it showed in my grades. The penny dropped when he left school with four GCSEs and faced an uncertain future. He enrolled at a local college and did a level 3 BTEC. “Suddenly, I wasn’t really around my old school friends. I was around people I didn’t know, so I found I started to put in a lot more work. He credits boxing with helping his studies, although concentrating fully on one thing meant being in the gym, or the ring, had to take a back seat role during his time at Middlesex University. With boxing having nudged him back to concentrate on his studies, the favour was returned in 2016. 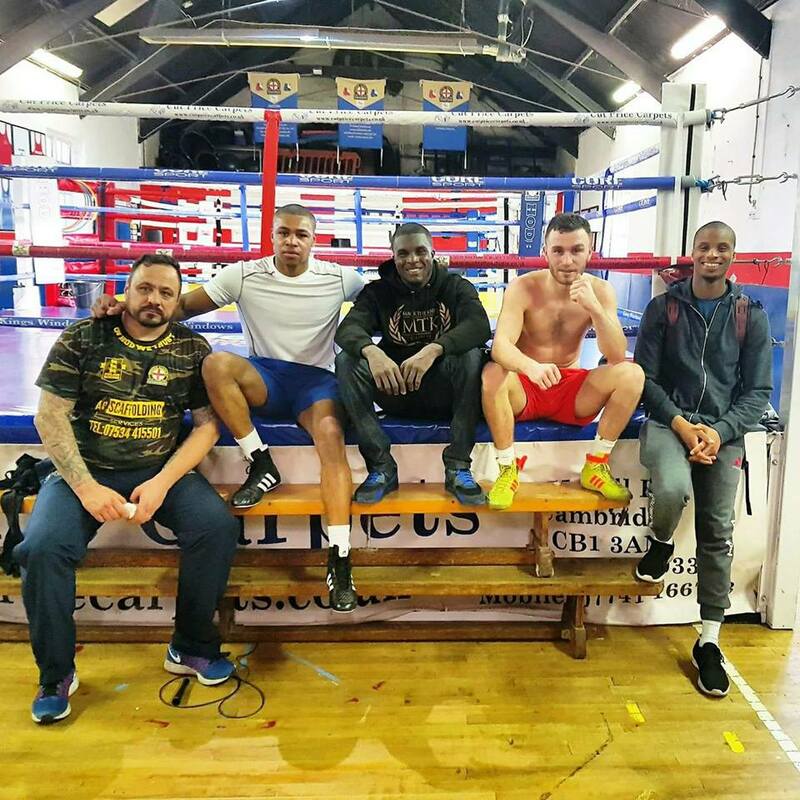 His degree led to a job in IT and a realisation that while a career would bring rewards, if the boxing itch was going to be scratched it was now or never. 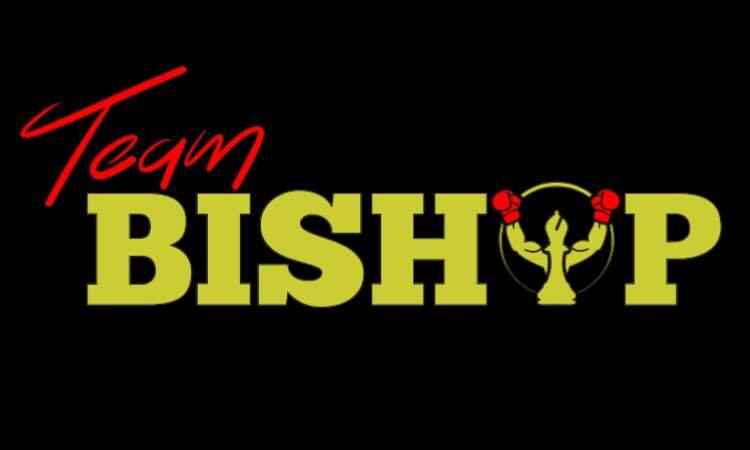 Under the guidance of trainer Sab Leo, Bishop had his first pro bout in June 2018 when he enjoyed a points victory over Rudolph Durica. His next opponent is scheduled for September 2018 against Ivan Godor, in an ideal world, he would like to queeze in another fight before the end of the year. “Everything really changed when I started training with Seb. I began to take it seriously. He’s got a lot of knowledge of the game. Before I met him, I didn’t really know much about the sport. The studious side of his character means, however, that as opponents require more respectful preparation, it won’t be difficult to give it his full attention. Bishop reckons he has watched every second of every Floyd Mayweather contest, made the mental notes, and would pass any examination. Not that his Mayweather obsession means he bases himself on the great man’s style. That was another lesson learned along the way. “I made the mistake when I was younger of trying to box like some of the fighters I thought were great. But people like Tyson, Ali, Pacquiao – they had their own styles but it’s not about trying to model yourself on them. It’s about finding your own style. “You can take ideas from people, but it’s about putting it together in your own style. I can’t do certain things others can do, but I can do things others can’t, too. “A perfect fight for me is not to get hit. I hate getting hit, even in sparring. I always think if I get hit, my timing is just a bit off and I need to work on my defence. “I definitely want to knock the guy out in three rounds, but I like to not get touched at all. 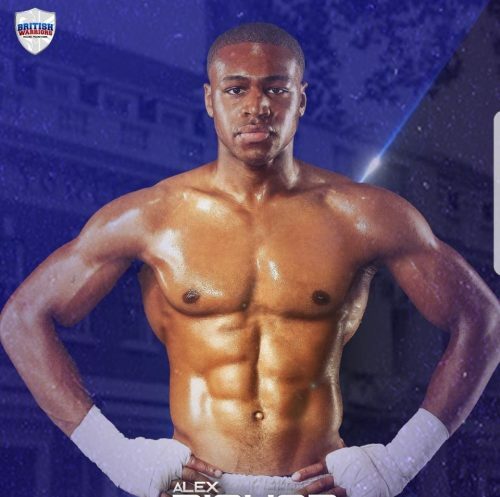 Alex next fights Ivan Godor 29th September, York Hall. Contact or Alex Bishop direct. Alex would like to thank his main sponsors Alltime Removals & Storage, and Profound Performance for their continued support.